The practice of logic is not an eternal given. It has a history. 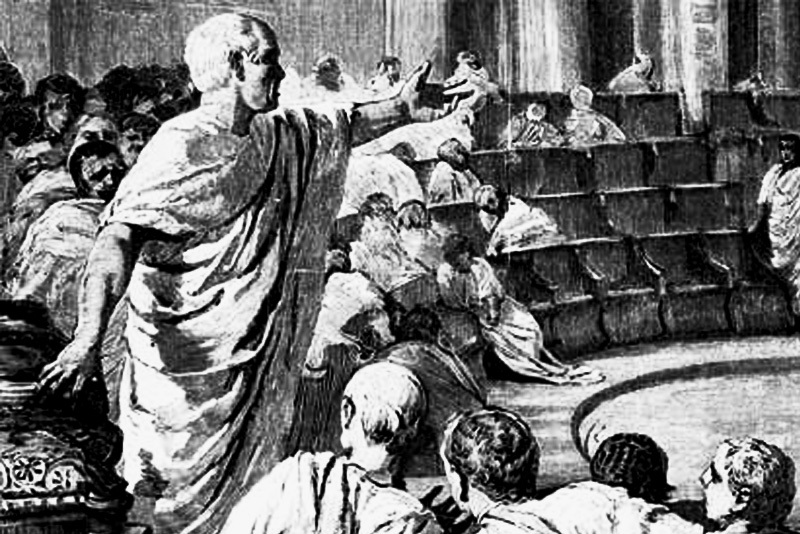 The logical tradition, as we know it, began as debating practices in ancient Greece. Catarina Dutilh Novaes examines the implications of this historical insight and from it develops a dialogical account of logic: deductive logic is an inherently conversational and social practice, even when engaged privately. This has huge implications for any theory of what logic is and what it should be. Dutilh Novaes also investigates the cognitive impact of formal logic. Formalisms, she argues, are best seen as cognitive tools, which aid both in calculation and in counterbalancing belief bias. But, as with logic, she doesn’t view cognition as primarily an internal affair. Rather, she presents an extended view of cognition, in which cognitive processes are inseparably integrated with the external world. 22:54 – Is logic less important than we thought? Posted in: Logic, Who Shaves the Barber?